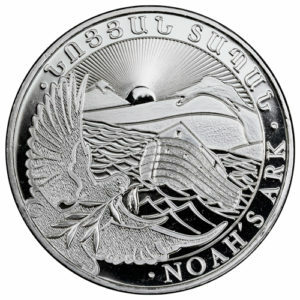 After 50 years of unparalleled place in the gold bullion coin market, the gold Krugerrand has finally received a sibling. 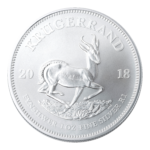 The silver Krugerrand is finally available as a low premium bullion coins. 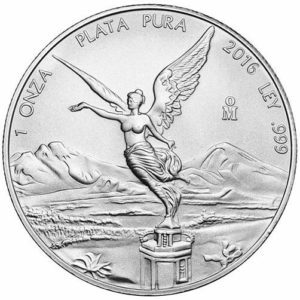 Year 51, and we finally have a bullion silver Krugerrand that is not a high premium collectible. For many people, Gold Krugerrands are out of reach. 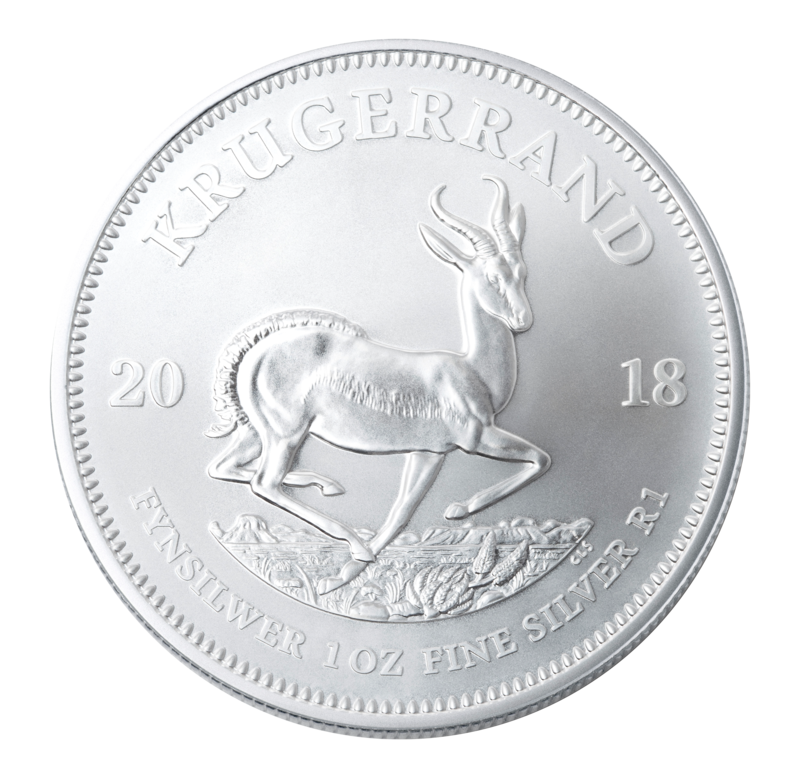 The Silver Krugerrand gives everyone the opportunity to invest in a product with a reputation that is unparalleled across the globe. 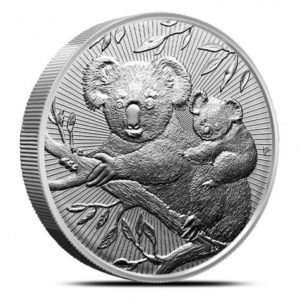 Silver Krugerrands are available to purchase individual coins, tubes of 25 or Monster Boxes of 20 tubes of 25 coins each. Add an H39 Direct Fit Air-Tite capsule and this is a uniquely South African gift for special occasions. 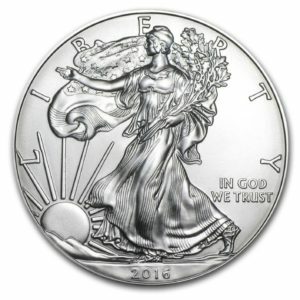 Silver-Sphere Trading is a Rand Refinery authorised dealer.